Do you like Unicorn Beauty Salon? Share it with your friends. 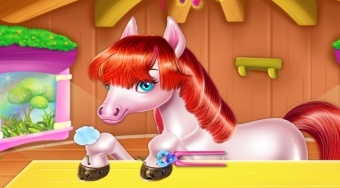 Take care of the beauty of the cute pony in the beauty salon.